Get the Books, T-Shirts and more! Penny was born out of my love for my daughter and my desire for her to feel comfortable, confident and secure in her skin. Paris questioned why her hair was different from all of the other girls’ and wondered why she couldn’t wear her hair like theirs. I wanted her to understand that her hair was different but that different didn’t mean bad. One night, I made up a bedtime story about a little girl named Penny who had magic puffballs in her hair. Both my daughter and my son loved it so much that they wanted to hear about Penny every night. To keep it interesting, each night I added a different adventure, and from time to time I introduced additional characters. The kids loved these stories so much that Penny became a staple in our bedtime routine. I ended up with more than 30 stories, and we enjoyed Penny’s adventures for many, many years. The idea for a book came to me as I saw little girls throughout my travels with their hair styled in puffballs. I thought it would be great to be able to tell these girls the story of Penny, a little girl like them. Little girls often notice their hair as one of the first areas of difference, and seeing this as bad can lead to a poor self-image. 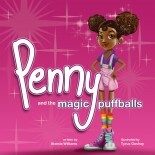 It is my hope that through this book, other girls will see a bit of themselves in Penny and enjoy her magic puffballs. 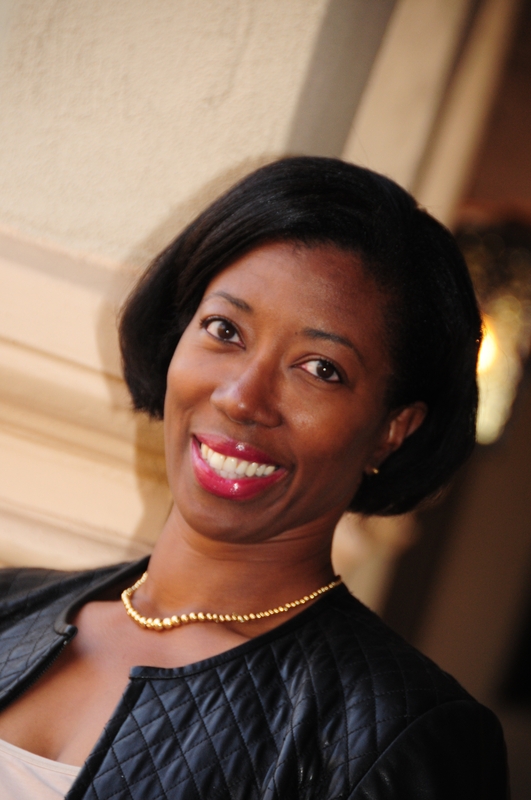 My vision is that the story will be a fun way to celebrate the differences that make us unique. It is my hope that little girls across the world will embrace Penny and identify with story of empowerment and self acceptance. My plan is to partner with organizations that are focused on building girls and donate a portion proceeds to help further girl empowerment. I’m so proud of you and I know I don’t know you. However, this came just in time and fits exactly what’s going on in the world today. We need more black superheros for our children to be able to relate to. Stop this chain of selfhate. Thank you I will be purchasing two for each of my daughters. Happy D.E.A.R day D.E.A.R. stands for "Drop Everything and Read," a national celebration of reading designed to remind families to make reading a priority activity in their lives. Here are some tips for moms of toddlers: 1.Read together every day Read to your child every day. Make this a warm and loving time when the two of you can cuddle close. 2.Give everything a name Build your child's vocabulary by talking about interesting words and objects. For example, "Look at that airplane! Those are the wings of the plane. Why do you think they are called wings?" 3. Say how much you enjoy reading Tell your child how much you enjoy reading with him or her. Talk about "story time" as the favorite part of your day. 4. Read with fun in your voice Read to your child with humor and expression. Use different voices. Ham it up! 5. Know when to stop Put the book away for awhile if your child loses interest or is having trouble paying attention. 6. Be interactive Discuss what's happening in the book, point out things on the page, and ask questions. 7. Read it again and again Go ahead and read your child's favorite book for the 100th time! 8. Talk about writing, too Mention to your child how we read from left to right and how words are separated by spaces. 9. Point out print everywhere Talk about the written words you see in the world around you. Ask your child to find a new word on each outing.